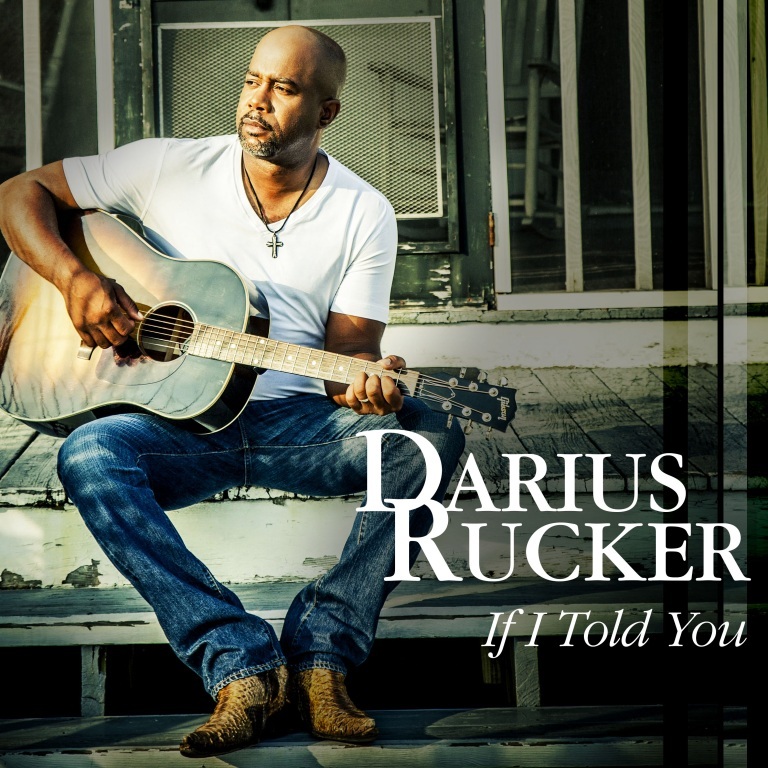 "If I Told You" is the title of a song written by Ross Copperman along with Shane McAnally and Jon Nite, and recorded by American country music artist Darius Rucker. It was released on July 5, 2016 as the lead single from his fifth country studio album, When Was the Last Time, which was released on October 20, 2017. The song debuted at No. 46 on the Hot Country Songs chart on the chart dated July 16, 2016. It also debuted at No. 43 on the Country Airplay chart. The song reached No. 1 on the Country Airplay chart for the week of June 24, 2017, making it Rucker's first since "Wagon Wheel" in 2013. It sold 31,000 copies in its first full week on sale.The song has sold 359,000 copies in the United States as of July 2017. If I Told You ringtone was uploaded by Bestringtones.mobi site, don't forget to share with you friends!